The Voya management team sought a way for employees at all levels to praise a colleague for a job well done. The goal was to enhance the corporate culture while ensuring Voya's values were coming to life for employees. The unique element was that the team wanted to use insights to alert managers to recognition opportunities. 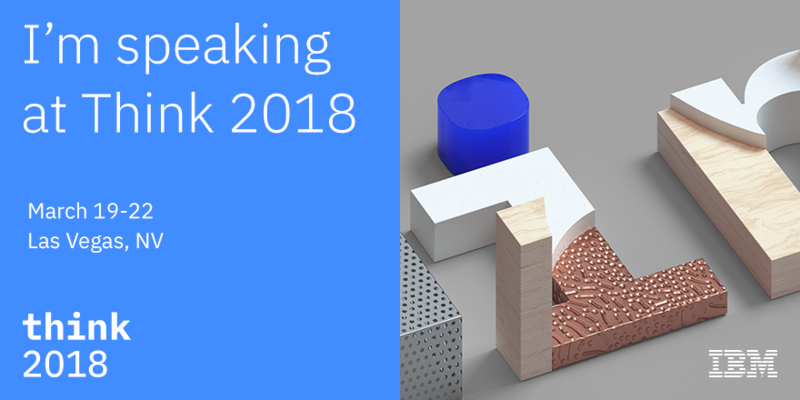 The roll-out of the program was so successfully that the KangoGift team had a chance to present the program at the IBM Think 2018 Conference which touched on the future of work. Honda R&D sought to provide all associates a way to give feedback and praise. By working with leadership, the KangoGift team helped create a program that rewards employee effort with recognition awards aligned to a corporate value. By streamlining various programs into one system, the R&D team was able to reduce administrative overhead and better understand the impact of their programs. The Monster sales leadership team sought a solution to help reward sales rep effort. Together, Monster and our team crafted a program where sales managers can award incentives aligned to a goal. The solution helped streamline the process of giving awards and ensured a consistent process throughout the company. The team then used our automatic reporting to alert managers to recognition opportunities and alert HR to monthly activity reports.